and according to the Los Angeles County Sheriff's Department, told police someone had pulled a gun on him. When the police arrived, Dre was briefly handcuffed and searched, but officers did not find a gun. The motorist, however, insisted on making a citizen's arrest and filled out a report detailing his allegations. The paperwork will be sent to the district attorney, who will decide whether charges should be pressed. 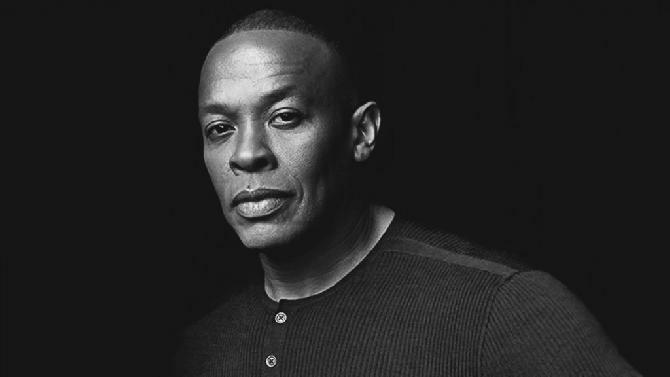 A representative for Dr. Dre declined to comment.